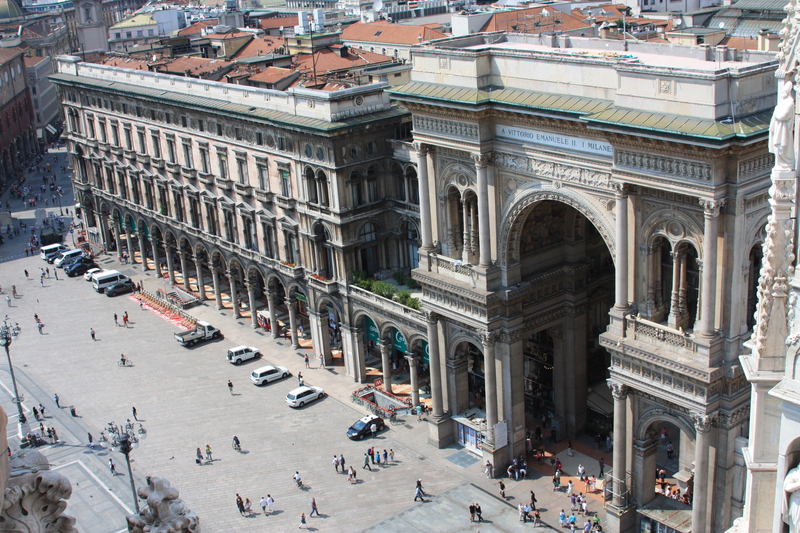 Picture taken from the roof of the Duomo di Milano, Milan Cathedral. Loved the pictures. The architecture is outstanding. You should be a tour guide!